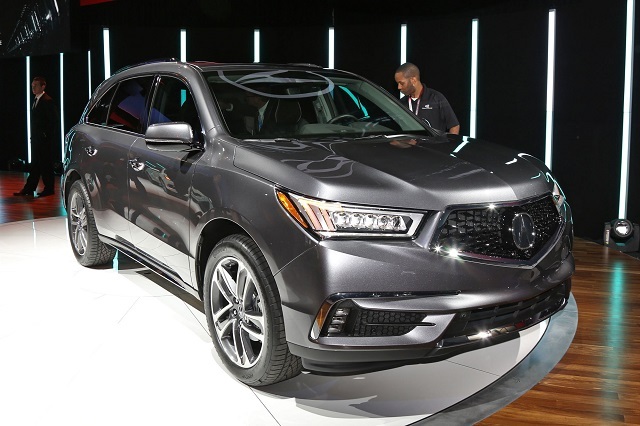 The 2020 Acura MDX Hybrid is set to be presented later this year and should bring some minor but noticeable changes. The hybrid engine will remain the same while the exterior and interior might be upgraded with some new colors. As for the equipment, some new packages are very likely to happen. 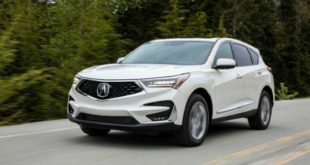 The 2020 Acura MDX Hybrid will be powered by a hybrid engine and it is the same unit which has been found in previous models. So, it is a 3.0-liter V-6 engine combined with the electric motors. The total output of this engine will be 321 hp and 289 pound-feet of torque. This engine will be mated to a 7-speed dual-clutch automatic transmission and the all-wheel drive configuration will be standard. Speaking of the fuel efficiency, this engine will be rated at 26 mpg in the city and 27 mpg on the highway. Its maximum towing capacity will be limited to 5,000 pounds. 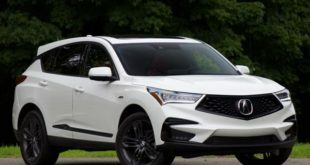 Visually, the 2020 Acura MDX Hybrid will look elegant and luxurious like before and it won’t get some major changes compared to the standard model except the badging. The front end will be dominated by the diamond-pentagon grille and well-known Jewel Eye LED headlights. 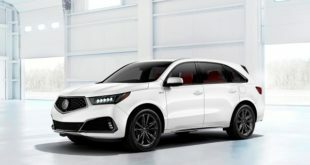 Furthermore, there will also be the MDX A-Spec model which will get a unique design of the front fascia, gloss-black accents, the larger exhaust outlets, and 20-inch gray wheels. However, the standard model will ride on the 18-inch wheels. 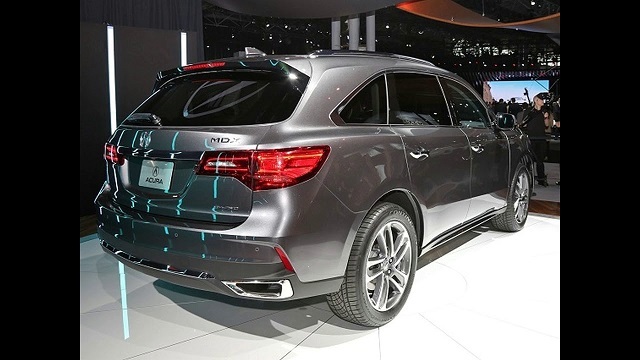 Inside, the 2020 Acura MDX Hybrid will be able to place six or seven passengers depending on the seating configuration. So, it will come standard with three rows of seats and the second row will get the standard three-across bench but it will be available with captain’s chairs. And it that case, the third row will be easier to access and the second row passengers will have more comfort. Furthermore, the third row is the best for children or perhaps smaller adults. As well, the seats will be upholstered in leather even in the base trim. 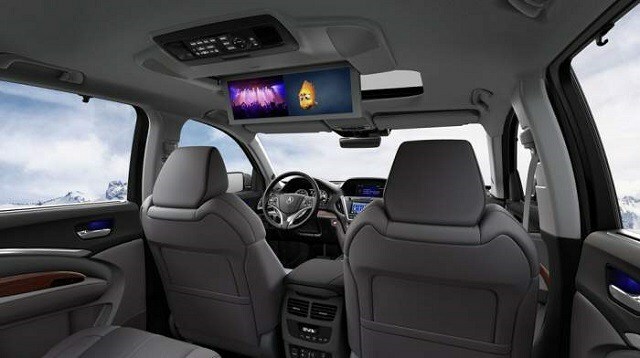 The 2020 Acura MDX Hybrid will come standard with leather seats, three-zone climate control, power tailgate, power-operated and heated front seats, power moonroof, an AM/FM/CD audio system with 8 speakers, Bluetooth, several USB ports, HomeLink garage-door opener, and a suite of safety and semi-autonomous driving features. Apple CarPlay and Android Auto connectivity will also be standard. The Hybrid model will also get the Technology package which will include blind-spot monitoring, ELS premium audio system with 10 speakers, navigation, perforated leather seats, 20-inch wheels, rear cross-traffic alert, and power-folding side mirrors. However, the A-Spec package won’t be available on the hybrid model. Moreover, the Advance package will add Milano leather upholstery, surround-view camera, second-row captain’s chairs, ventilated front seats, and heated steering wheel. 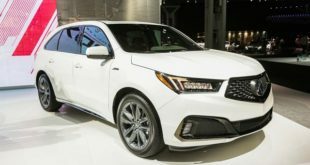 The 2020 Acura MDX Hybrid should arrive sometime by the end of this year. Its price is expected to be around $50,000 which is close to the price of the current model.